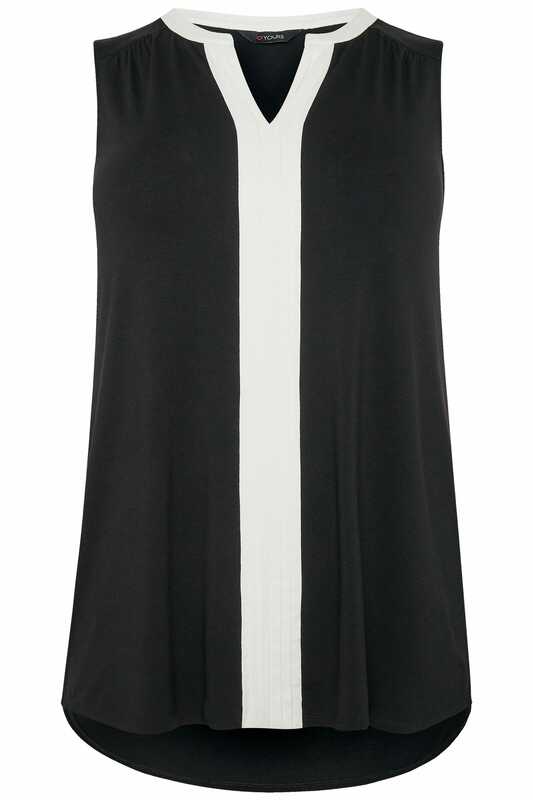 A foundation piece for every working wardrobe, this monochrome top will take you from desk-to-dinner in style. 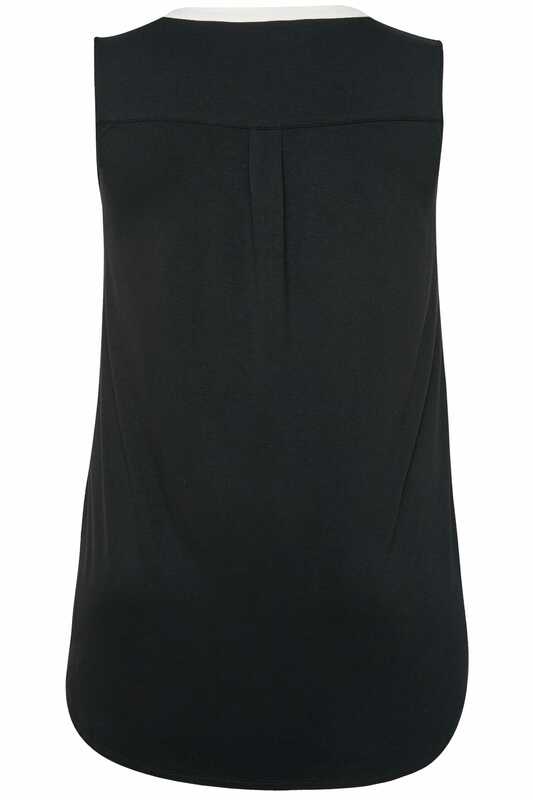 Made from a soft-touch jersey fabric, it features a notch neckline and a central pintuck panel for added style points. Tuck into your black paperbag trousers and elevate with mules for office chic. It'll have you looking sharp and stylish.